When migrating to a foreign country, it pays to prepare for the inevitable, even if you are statistically too young to die. You may find death an uncomfortable subject, but thinking about what happens next is a responsible thing every expat should do. Unlike passing away in your homeland, things can become a bit more complicated and inconvenient for your family if you kick the bucket abroad. To put your finances in order in case you die unexpectedly, do the following. Shop around for Thailand, Australia or Spain expat prepaid funeral plan providers. A prepaid plan takes away the hassle of handling the funeral service and repatriation off your family, allowing your loved ones to mourn in peace. An experienced funeral director goes beyond arranging the service. This professional ensures the red tape does not go in the way to process the papers of the deceased. It helps to have someone you can rely on who speaks English and understands your culture to eliminate any unnecessary stress. Such a plan comes in different payment schemes, so you can settle the bill up front or in instalments. You get to outline how your service goes, and your funds are secure in case prices rise in the future. In the event of passing ahead of payment completion, your surviving loved ones may have the option to choose to pay the unpaid balance to use the plan or refund the paid portion less a fee. If you do not have an expat life insurance policy yet, get one. Its difference to other types of insurance is that it takes into effect whatever country the policyholder is in at the time of death. It should give you peace of mind, knowing that you are leaving guaranteed money to your family in an unexpected time. Waste no time, for insurers often have maximum age limits. Know the inheritance laws in the foreign country you currently reside in. Seek legal advice to protect your assets from the state, ensuring that your beneficiaries encounter no roadblocks when you pass. Some countries have different levels of statute that complicate the inheritance of the estate. There are instances that regional laws govern the process while national rules are to be observed in other situations. If you were born in a country in the European Union and die in an EU-member state, the region’s laws may overrule those of national and regional levels. Only a qualified attorney can explain different scenarios and give you an idea which law applies when. 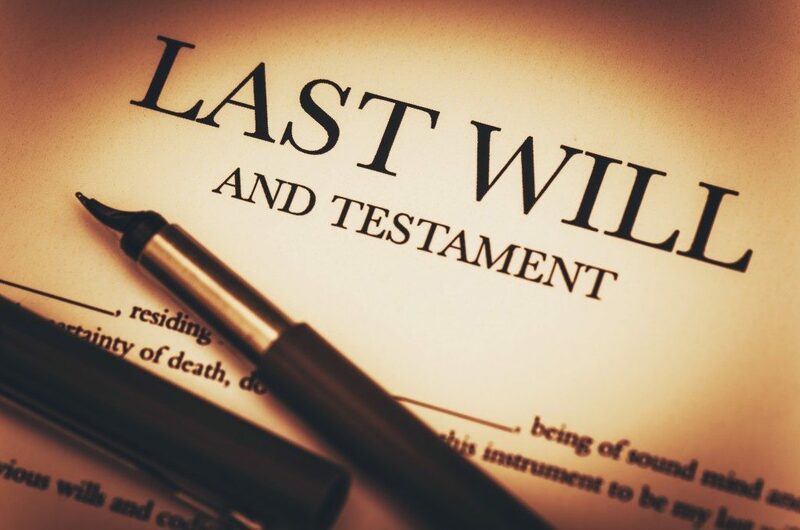 In most cases, the inheritance law honours what is written on the will of the deceased. Declare in this document how you want your assets distributed to whom. There are such things as international and local wills; discuss them with an experienced lawyer. Death is inevitable and sometimes surprising, but what you do before it comes is in your control. If you truly care about your family, make sure that they will be in a comfortable financial position when you are gone while you are still alive.